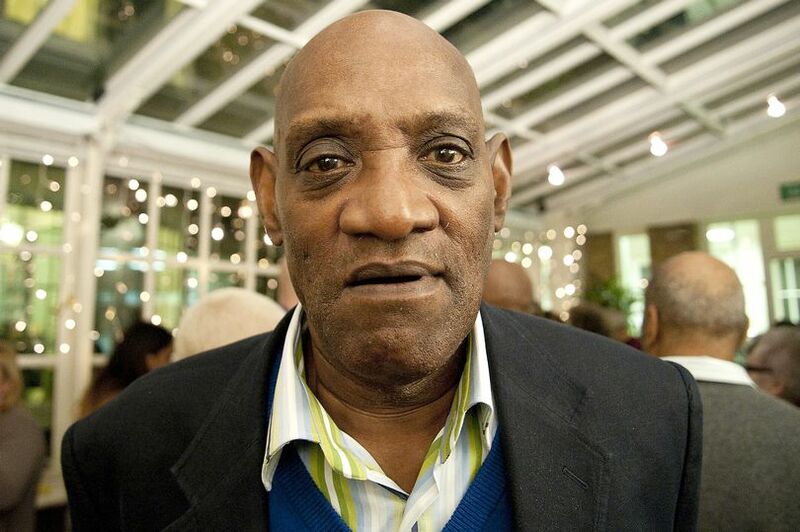 Tributes were paid to civil rights campaigner Darcus Howe today following his death aged 74. The writer and broadcaster, who had fought prostate cancer, died in his sleep at his home in South London. Trinidad-born Howe came to the UK in 1961 and campaigned for black rights for more than 50 years. He organised the 1981 Black People’s March after 13 teenagers died in the New Cross fire. 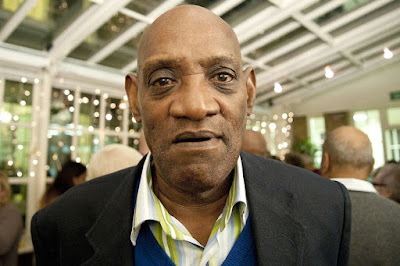 Howe made his name in the British Black Panthers and successfully challenging racism in the police.